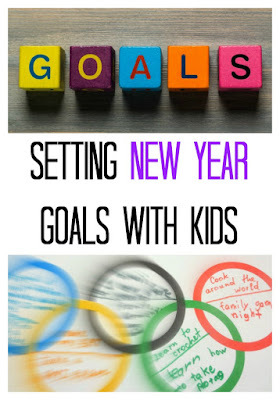 Are you thinking of the next year and your wishes and dreams for it? 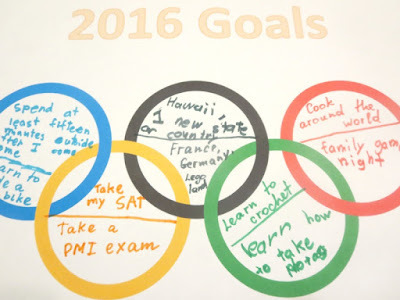 My 9 year old and I brainstormed some of our goals through this fun writing activity. 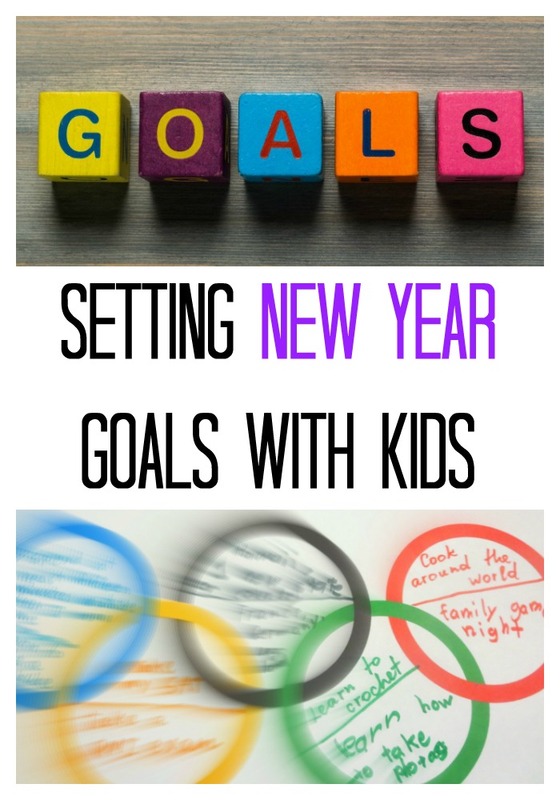 Are you a fan of New Year resolutions? 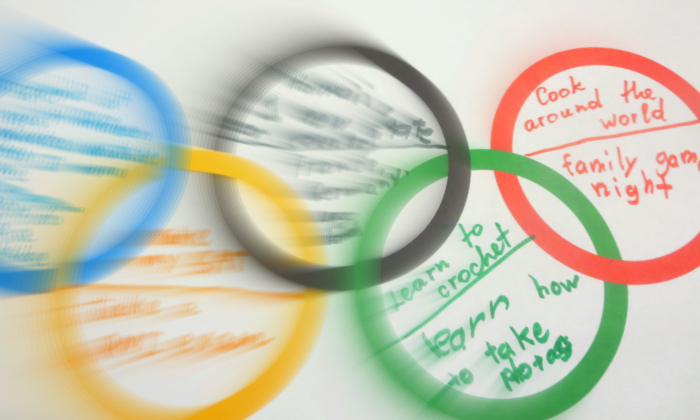 Do you write down yours? This is so clever. 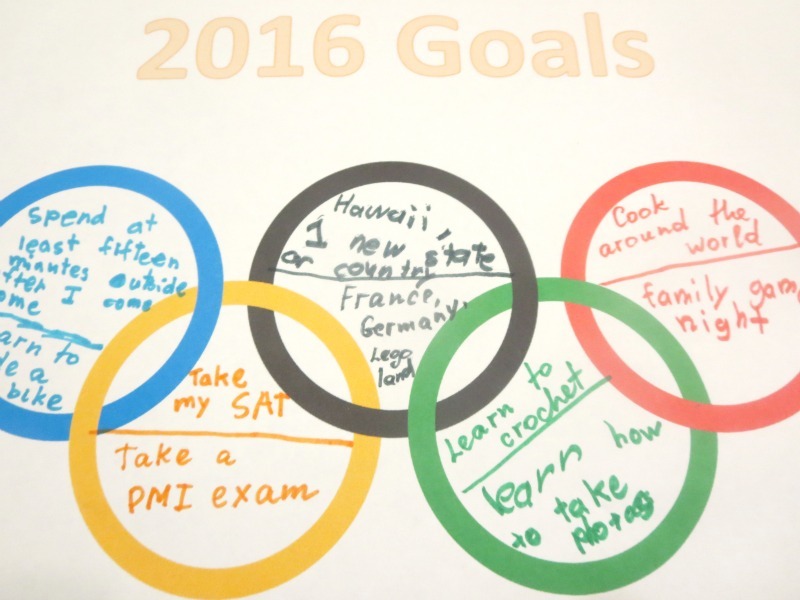 I love the theme and the way it helps to organize the goals. Plus I love that the number of goals is limited... Sometimes I want to change the whole world with my New Year's Resolutions and end up overwhelming myself. We've been trying to alternate between a state and a country in our geography studies. It's going slowly. 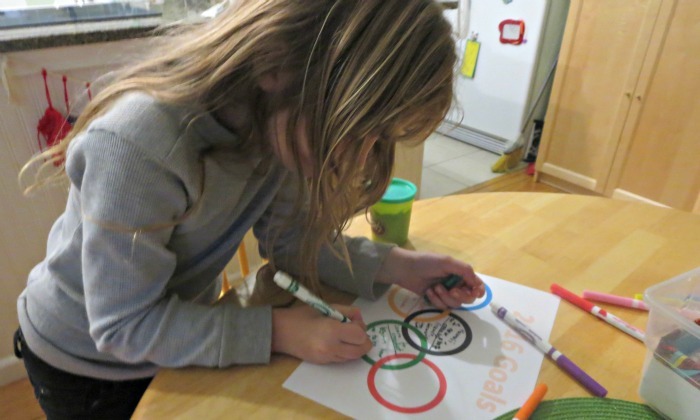 What a fun way to organize goals!